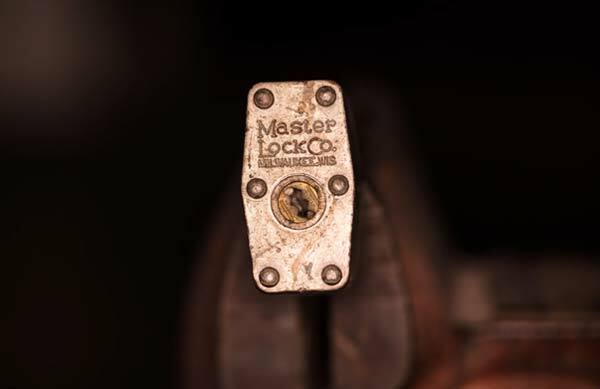 The next time you’re looking through a catalog from J & L Pacific Lock & Key and you might be wondering why there are so many different fancy looking locks. 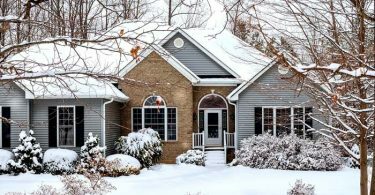 It might help to know a little more about the different types of locks out there, and which ones are the safest types of locks for securing your home. This is particularly important for any door that leads outside. 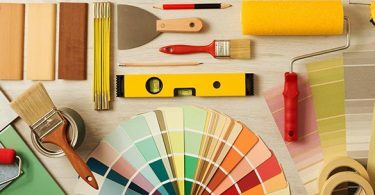 The number of options you have in this respect can seem a little daunting. However, there are four main types from which you can choose: padlocks, knob locks, deadbolts, and levers. Padlocks are quite a unique type of lock. They aren’t permanently attached to any part of your door or wall. Padlocks generally come in many different sizes and have the main advantage of being portable. The size of the padlock affects how easy it is to break. 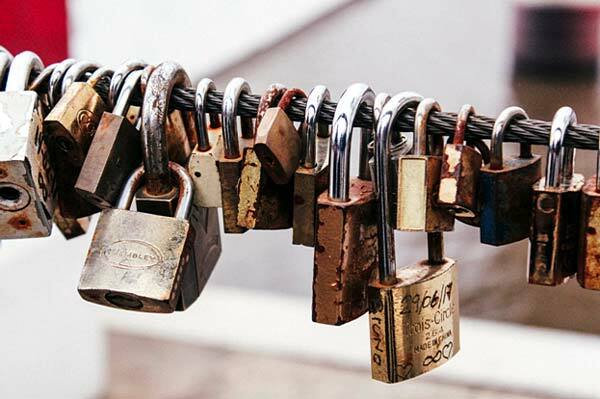 There are two main types of padlocks: combination padlocks and keyed padlocks. Combination locks require you to use the number dials, which can be more than one, and the lock will come open when you type in the right combination. Keyed padlocks, on the other hand, have a lot more options. There are rekeyable and nonrekeyable options. Nonrekeyable ones won’t let you change the key. Rekeyable ones will let you do that. There are also retaining and nonretaining padlocks. Retaining locks do not let the key come out when the padlock is unlocked. There are also padlocks that have something called a shrouded shackle. These have shoulders of that come a little higher along the shackle than normal. So, it’s much harder to cut the padlock. Deadbolts are common as a security option on external doors. 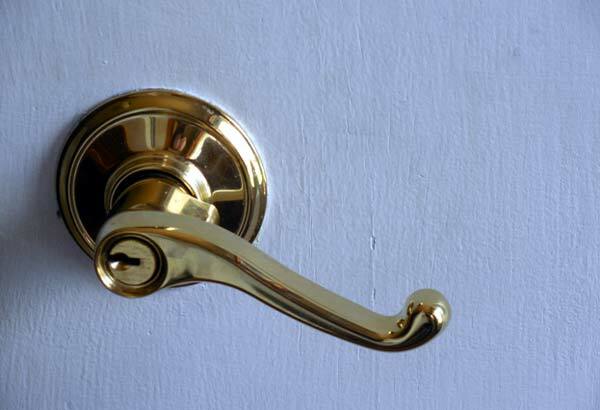 There are three main types: Single deadbolts, double deadbolts, and lockable thumbturn deadbolts. 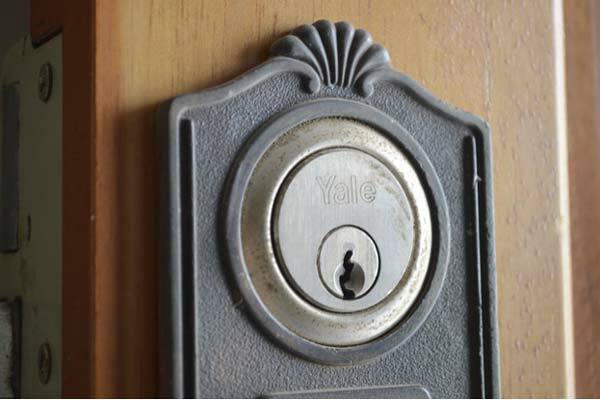 The single deadbolt lock is the kind you will find in most homes in America. They have a key cylinder on the outside and a rosary, or thumbturn on the inside that locks or unlocks the lock. Double cylinder deadbolts have a key cylinder on both sides of the door. While the single deadbolt can be opened from the inside by turning the thumbturn, the double cylinder requires a key from both ends. The lockable thumb-turn deadbolt is a hybrid of the previous two. It has a thumbturn on the inside that also acts as a normal cylinder. It can be locked, however, making it impossible to use it to unlock the door. These locks are frequently used on external doors in residential buildings in addition to deadbolts. They can also be used as the main security measure on the door. Even so, they shouldn’t be used as the main source. The lock cylinder happens to be in the knob and not on the door. These locks can be broken off the door easily with a few tools like a wrench, pliers, or a hammer. The level handle with a lock is most commonly used on inner doors. They are much easier to open than knobs due to the large push handle. If you are looking for a good option for someone with a disability, these can be helpful. 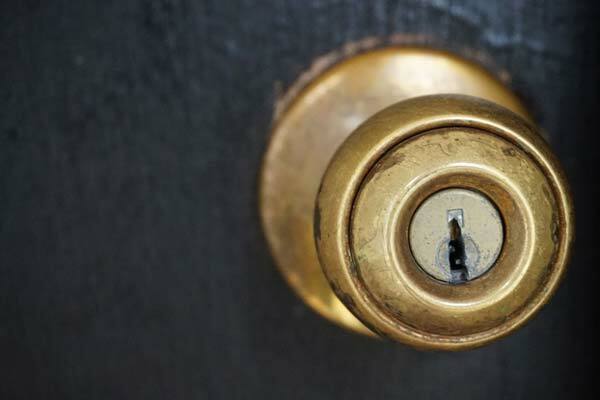 When considering the safest types of locks for securing your home, the best answer is usually a deadbolt lock. 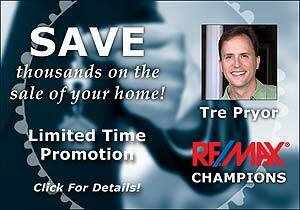 Going for a double deadbolt or lockable deadbolt will further enhance your home’s security.